Maki Kaneko reexamines the iconic male figures created, performed, and/or consumed by several male artists of yoga (Western-style painting) between 1930 and 1950 through the lenses of the politics of gender, race, and the body in late Imperial Japan. Maki Kaneko, Ph.D. (2005), University of East Anglia, is Associate Professor in the Kress Foundation Department of Art History at the University of Kansas. 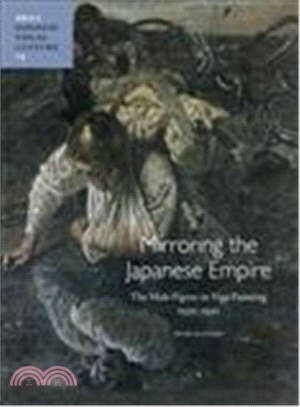 She has published several articles on Japanese visual arts during the Asia-Pacific War.